Neither Hamas nor Islamic Jihad immediately claimed responsibility for launching the rocket, though a Hamas official told the group’s al-Aqsa television station the rocket was fired as a result of “natural factors.” It was unclear what factors he was referring to. 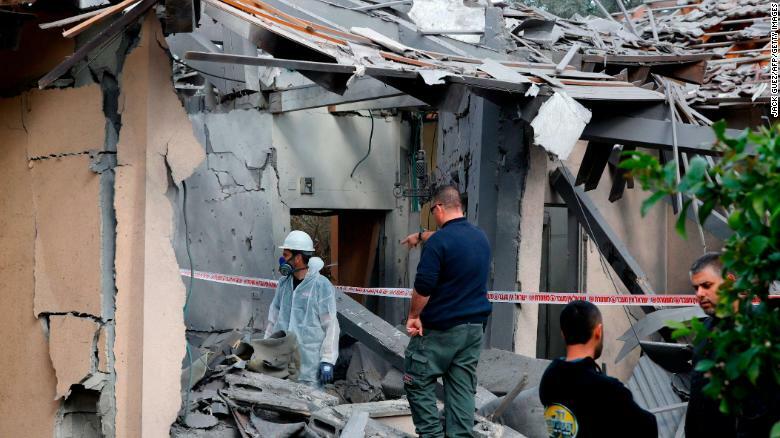 But domestic pressure has been building against Hamas, and analysts say the strain increases the need for the militants to deflect attention back toward Israel. In recent weeks, protests against the dire living conditions in the Strip have been suppressed by the group, whose security forces have used batons and live ammunition to break up demonstrations.